FERDINAND -- Ferdinand Police are asking for the public’s help today after a string of thefts in the town. Police say 4 vehicles at Masterbrand and a home nearby had items stolen, including wallets, purses and tools. 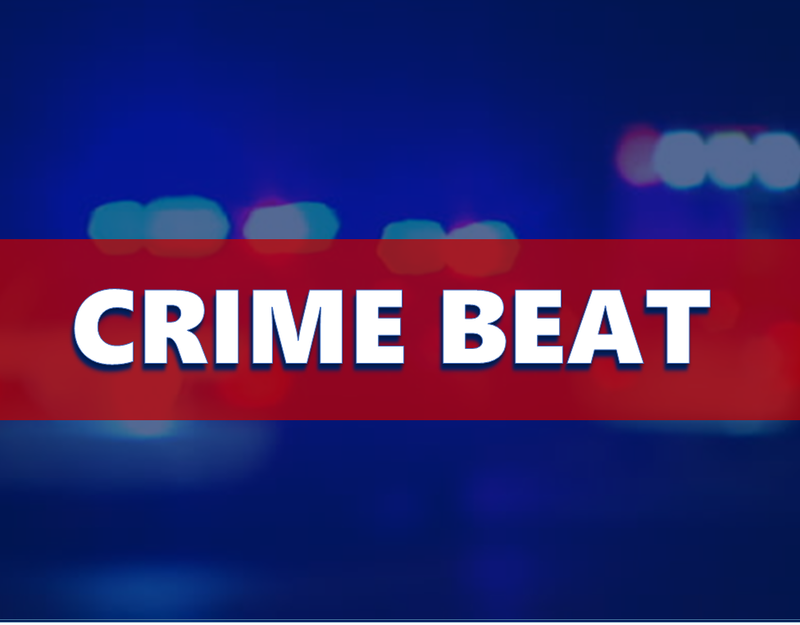 Investigators believe the same person or persons is responsible for all of the thefts that occurred between the hours of 11 p.m. Thursday night and 6:30 a.m. Friday morning. If you have any information, contact Ferdinand Police at 482 – 9111. Authorities remind you to secure and lock your vehicles and homes to prevent being victimized.